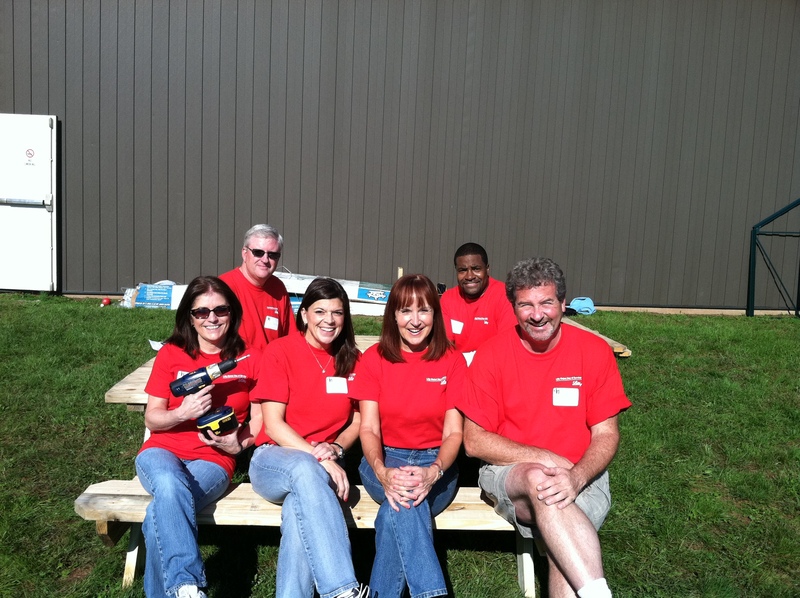 Wooden you like to know the drill when it comes to building great benches? 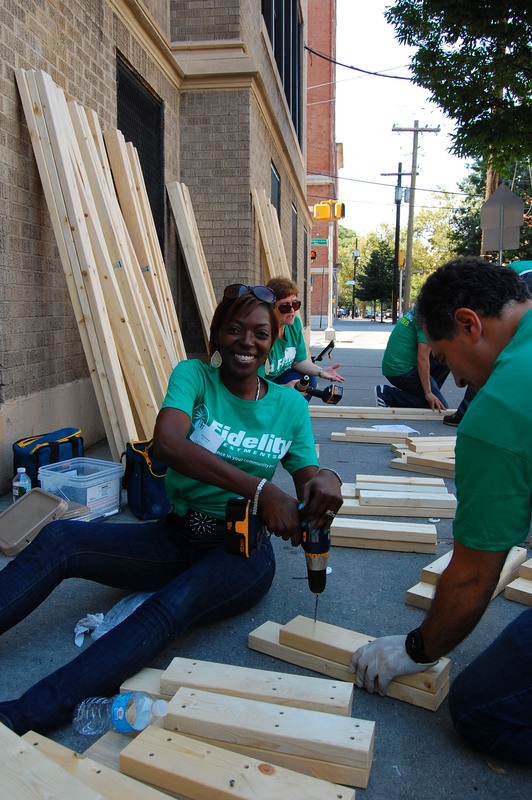 Just ask these Fidelity Volunteers! 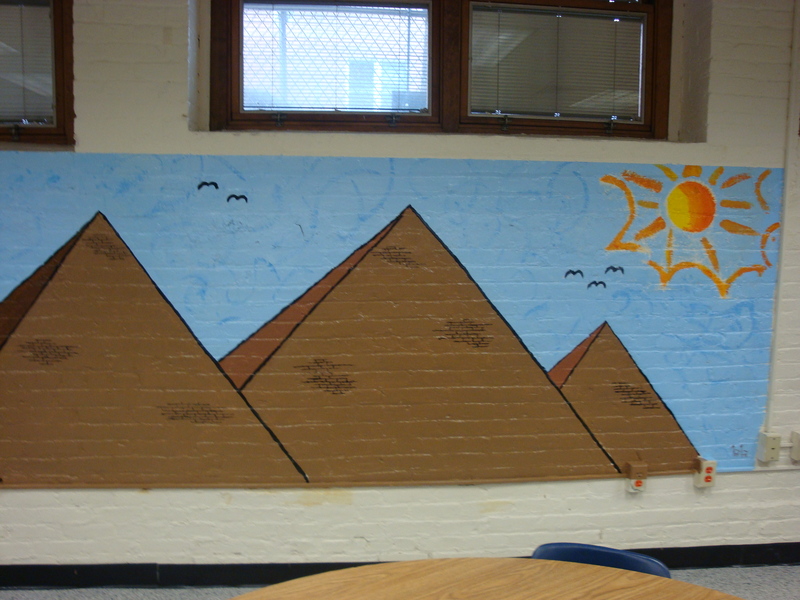 The UBS volunteers had so much fun painting this mural that they were in de Nile when they were done! 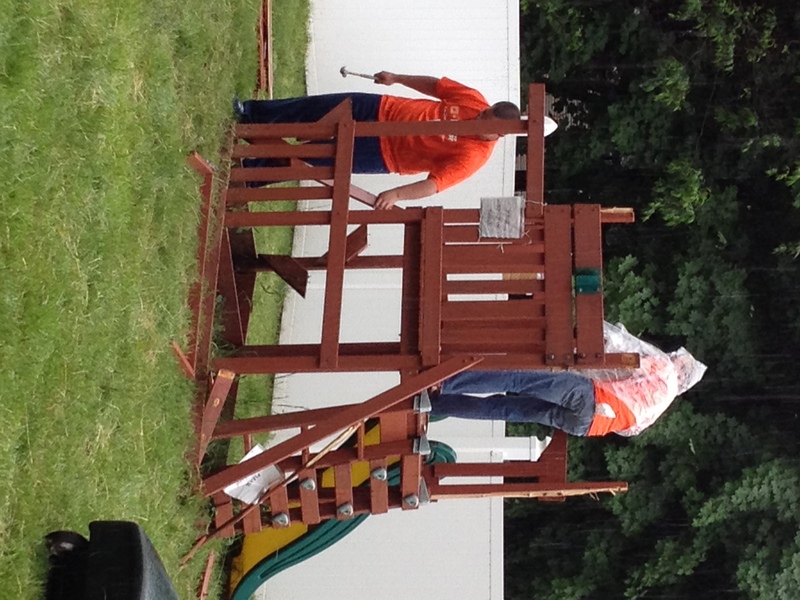 These ImClone Volunteers aren’t just riding the pine, they are testing out the strength of their handy work. 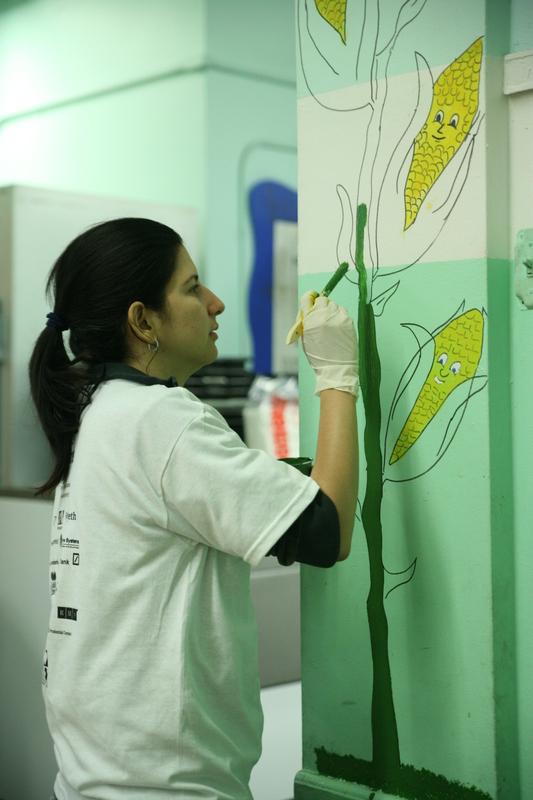 Its a good thing BASF volunteers know how to create fun times! If it rained any harder this playground would have turned into a slip and slide! 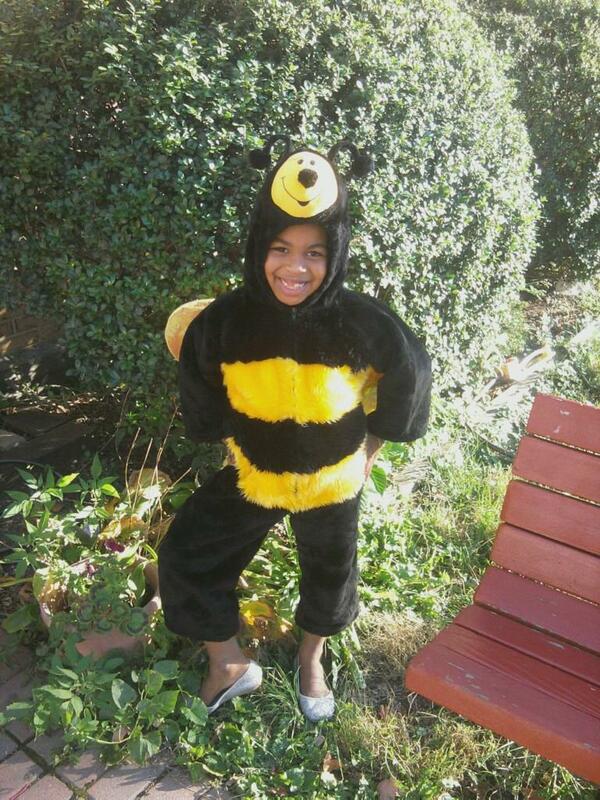 Hope this cute girl bee-haves while she’s out trick-or-treating! Learn more about Jersey Cares Halloween Costume Drive. 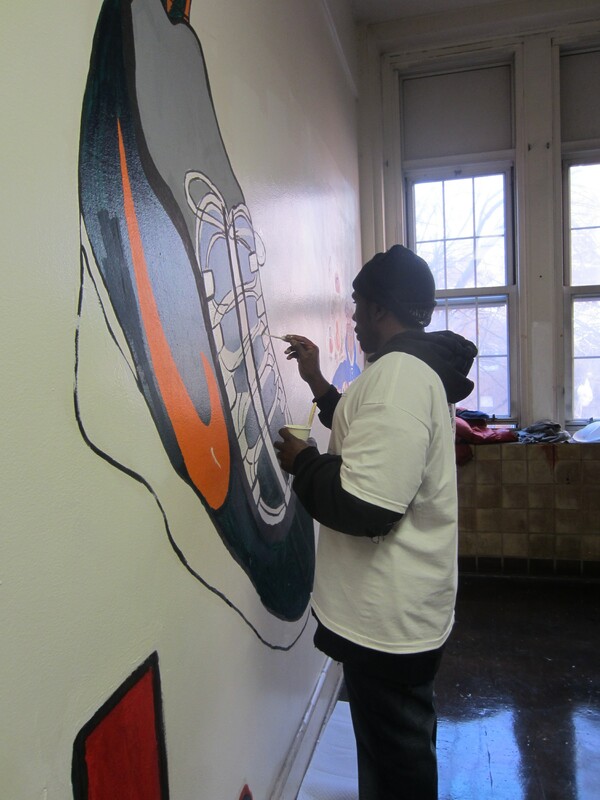 Whether or not this volunteer is the sole proprietor or gave the rest of his help the boot, this sneaker mural rocks! Keep up the great work!